HomeMusic industry mashup: Streaming audio sets the pace. Music industry mashup: Streaming audio sets the pace. … while digital downloads fade and physical music media sales hold steady. The music industry revenue reports issued annually by the Recording Industry Association of America (RIAA) are always interesting to look at, because they chronicle the big trends in how people are consuming their music. The 2018 RIAA report is particularly enlightening, as it finds that streaming audio now accounts for three-fourths of all U.S. music industry revenue. With more than 50 million Americans subscribing to at least one streaming service, those revenue stats certainly make sense. Moreover, the RIAA report states that 2018 revenues from streaming music platforms amounted to nearly $7.5 billion. That compares to just $1.1 billion (~11%) for digital downloads and $1.2 billion (~12%) for physical media sales. Equally significant, streaming revenues account for nearly all of the revenue growth experienced across the entire industry – and the growth is dramatic. Streaming revenues jumped ~30% between 2017 and 2018, whereas growth in the other segments was essentially flat. Within the streaming segment, all three major sectors – premium subscriptions, ad-supported on-demand streaming, and streaming radio – experienced revenue growth. But paid subscriptions continue to comprise the biggest chunk of revenue; they make up ~73% of all streaming revenues, or $5.4 million. Ad-supported on-demand streaming is also proving to be quite popular with users, but while revenues grew by some 15% in 2018 to reach $760 million, it’s pretty clear that ad-supported streaming audio services lag behind in terms of generating revenues. Ad-supported streaming may account for more than one-third of all streaming activity … but only ~8% of streaming revenues. 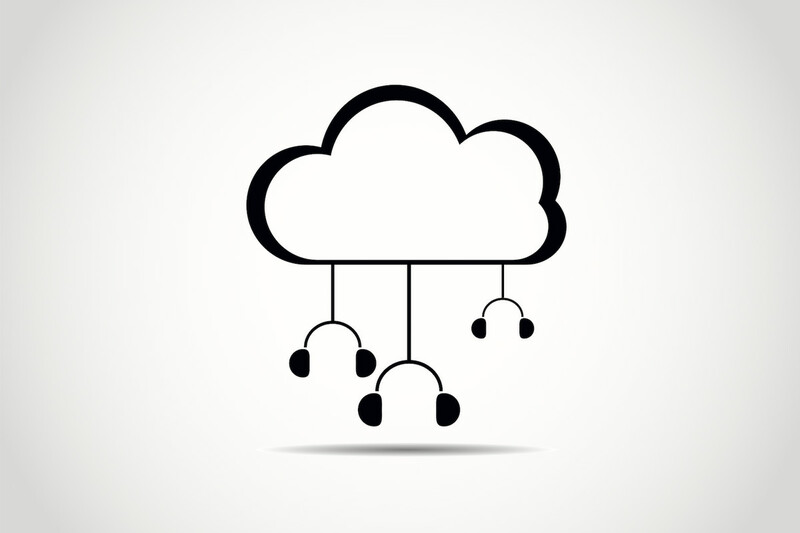 The third segment — radio streaming services – looks to be a particularly bright spot. These services are evolving nicely, passing the $1 billion mare in revenues in 2018 for the first time. But the main takeaway is this: Streaming audio now represents the “mainstream” while digital downloads are going the way of the cassette tape in an earlier era. And physical media (CDs, vinyl) have stabilized to a degree that many observers might not have anticipated happening just a few years ago. 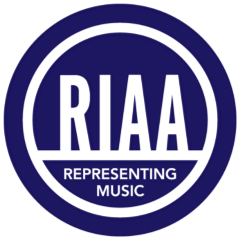 More information from the 2018 RIAA report can be viewed here. What are your own personal music consumption preferences? Feel free to share your thoughts with other readers here. ← Private label branding: Recession or no, it’s a trend that’s here to stay. Thanks for sharing this post. I found it very eye-opening. I’m fully aware that streaming has become somewhat of a norm, but I didn’t realize the numbers were that staggering. Then again, the results make complete sense. Vinyl is my preferred listening medium, but when I’m not at home, I use Apple Music. My fiance and I share some CDs, but they’ve become a fallback medium in our lifestyle. I’d love to share this post on my blog if that’s ok with you. Thank you. I think many people should take a look at the RIAA report. You summed it up very well. Depending on one’s mood, streaming can seem a triumph of laziness or a supremely elegant solution for the delivery of sound. Ski lifts, an earlier generation used to assert, were for the unserious with weak legs. Nobody would suggest that now. If I step outside myself, I see that I almost never play a CD when a stream is available. Discs sit, untouched, in bookcase a few feet away from me. Do I get up and wrestle with the plastic case? No, I do not. Do I squint at the program notes in small print? Seldom. Do I grumble because CD covers are so compact that you can’t enjoy the cover art across the room? Hardly! Do I spend too much money, not to mention wasted money, on bad CD experiences? No longer. For classical music, a streaming site like Naxos gives one wonderful sound, full notes onscreen, and cover art as big as your computer screen. It also costs nearly nothing. And YouTube actually does cost nothing. But hard-copy product still matters. The CD and LP will not die out completely. In some way we don’t fully understand, music is part of the way we compete on Darwin’s terms. Magpies hoping for a mate decorate their homes with colored beads and stones. It will be interesting to see if they ever switch to pictures of colored beads; I doubt it! Celebrity endorsements in advertising: All that glitters is not gold. Information, advertising and eye-tracking: Continuity among the chaos.